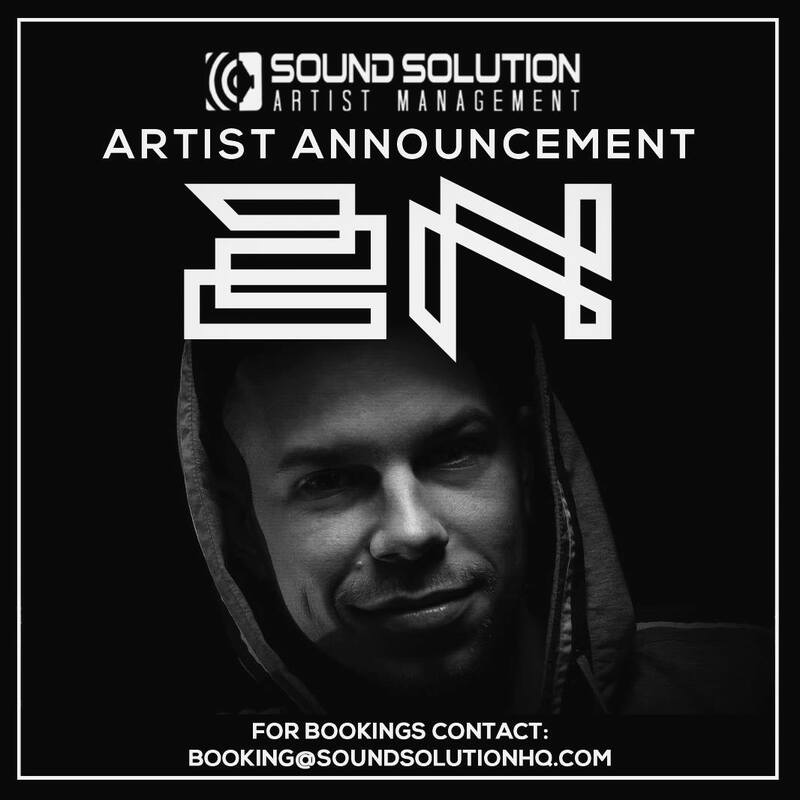 Sound Solution is delighted to add artist 2N to the global roster! Hungarian-born producer 2N is a rare find, with the the ability to push innovative boundaries, whilst maintaining a flow and groove integral to drum and bass sound. Refusing to compromise in the notoriously high quality of sounds he produces, 2N has received well deserved attention from top names in the industry. With releases on some of drum and bass’ favorite labels including, Innerground Records, Holographic Audio, Eatbrain, Muzik Hertz, Biological Beats, Switch!, and Wavestorm Records as well as support from Hazard, Hype, Sigma, Crissy Criss and many more, it is no wonder 2N has made his way to the top of DJ Marky’s Serato crate! 2N also has an extensive history with Sound Solution International, first appearing with his debut release of drum and bass music, an uplifting jungle-inspired track with a richly-energizing, rolling bassline in 2010. Most recently, 2N has performed live for a Sound Solution Session on Cre8DnBRadio. His signature sounds have gained the attention of fans globally and the unique, transporting sounds synthesized by 2N set his music apart from other producers in the industry. Sound Solution is proud to offer global bookings for 2N. 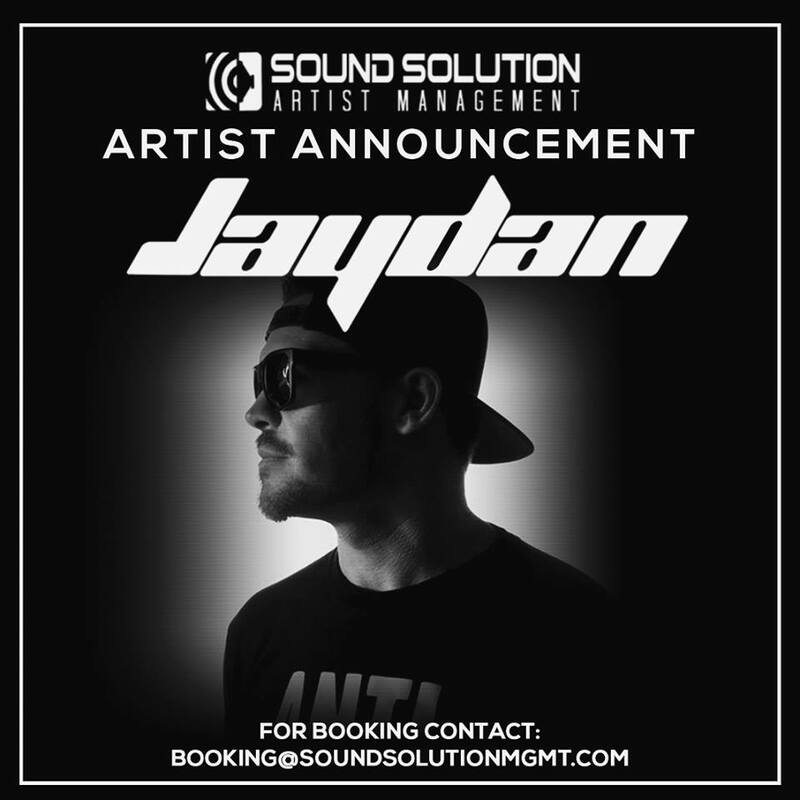 Booking inquiries can be directed to booking@soundsolutionhq.com. ← Sound Solution Returns To Toronto!